Forila works for men and women dealing with all kinds of hair loss problems, ranging from a random bald spot, to thinning on different parts of the scalp. No matter the cause or the effect of your hair loss, Forila can help. 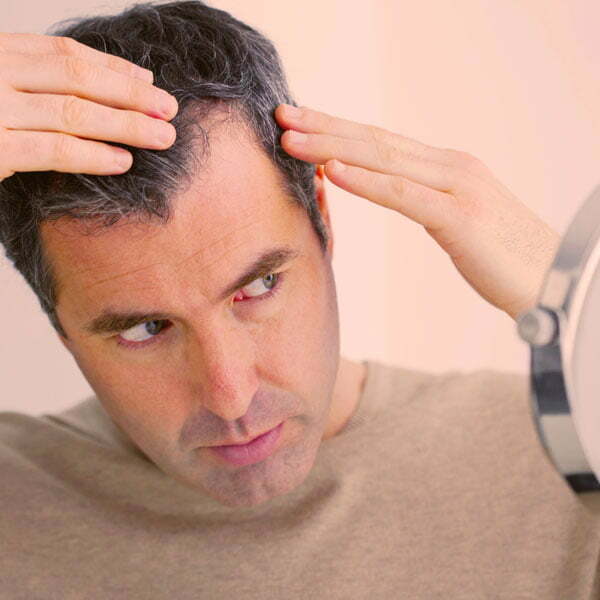 Men and women of all ages can suffer the effects of hair loss, thinning hair or bald spots. Rediscover that youthful, confident you with Forila. Some are lucky to have only a minor degree of thinning hair. Others are facing a more intense degree of hair loss. Wherever you might find yourself, call in Forila to the rescue. Do you have a bald spot on the side of your head? Hair thinning in front, on top or on one side? Or maybe just a random bald spot that drives you crazy? Whatever shape or form your thinning hair takes, Forila can work with it. Ours is not a solution just for a particular spot (like the top of your head). Forila works everywhere and anywhere you need it to. 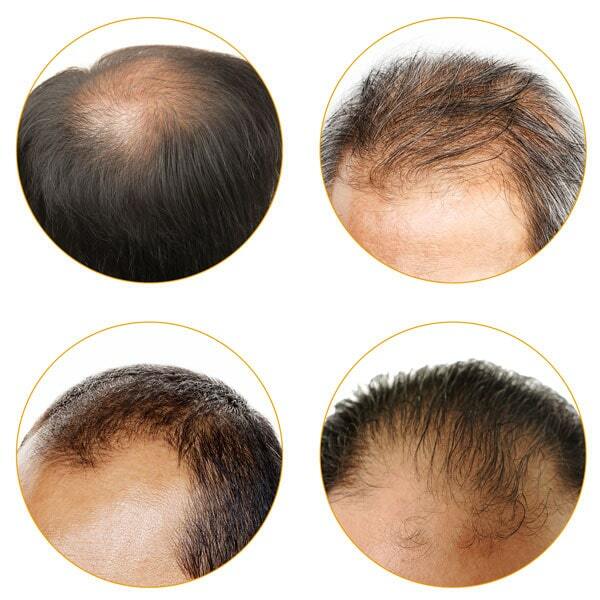 Androgenic alopecia (AGA) - commonly called male or female baldness. Other Non-AGA alopecia, most notably scarring alopecia, ringworm, and hair loss due to cosmetic over-processing. Effluviums, namely Telogen effluvium (TE) and Anagen effluvium (AE). Alopecia Areata (AA) caused by autoimmune disease such as rheumatoid arthritis. For men to lose their hair is a common thing. Yes, sometimes Mother Nature does not conform to our wishes. But that doesn't mean that we just have to live with the cards that have been dealt. When you don't feel attractive, you don't feel sure of yourself. Forila gives you back that confident, boyish charm you were born with. So that you can go back to being you. 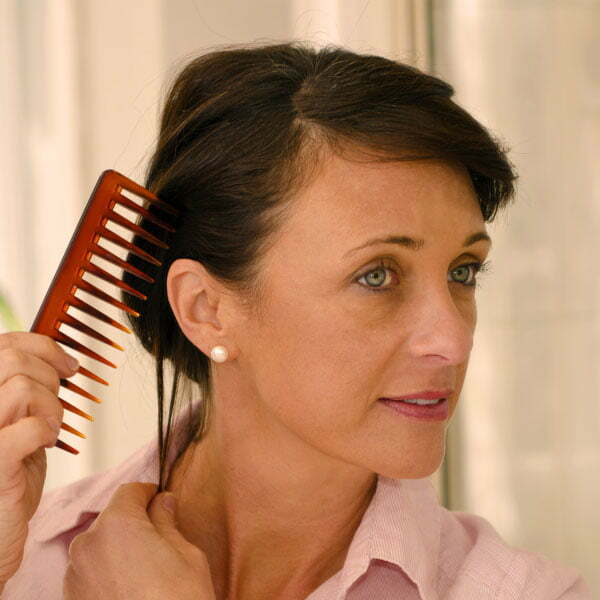 Women too can suffer from female pattern hair loss. It's not just men that have this problem! If anything, the stigma against hair loss in women is even worse than in men. Women can feel more embarrassed or distressed by their thinning hair, thinking their problem is uncommon or unnatural. Let's put an end to that. Forila will help you step out again with confidence. Get your good looks back and feel youthful and attractive, as you once did. After all, you deserve to love the way you look. Whether you are male or female. Blond or brunette. A baby boomer or part of generation Y. Thinning hair is not picky and can affect anyone, often in very different ways. But as diverse as we all are, one thing that we all have in common – Forila will work to mask those thin spots. Contrary to popular belief, hair loss does not only happen as you get older. It affects all age groups. Forila is not your typical oh so obvious hair loss concealer. Forila will stay put and most importantly of all, look so natural that no one will know that you've used it. And that's all that really matters, no matter how old you are. Thanks to the range of colors available, Forila also works for individuals of different descent and ethnicity. We have the shade that will be just right for your natural hair color. Just because you are using a hair loss concealer doesn't mean that you have to sacrifice your active lifestyle. 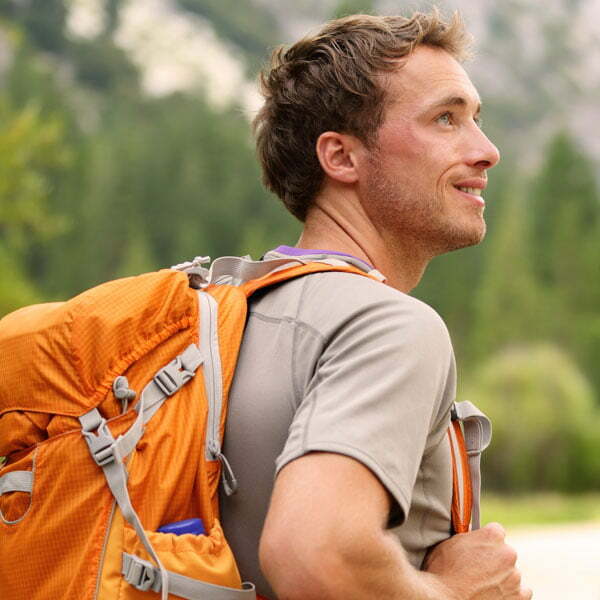 Your sports, your workouts and your outdoor adventures are all Forila friendly. Forila goes with you and stays put, so that you can sport that full head of hair, no matter what you're doing. Would you like some more information about the different types of hair loss? Go to our blog.